With built-in cooling technology, sunblocking, and handy style details, the Cryogen is the convergence of Tech and Chill. 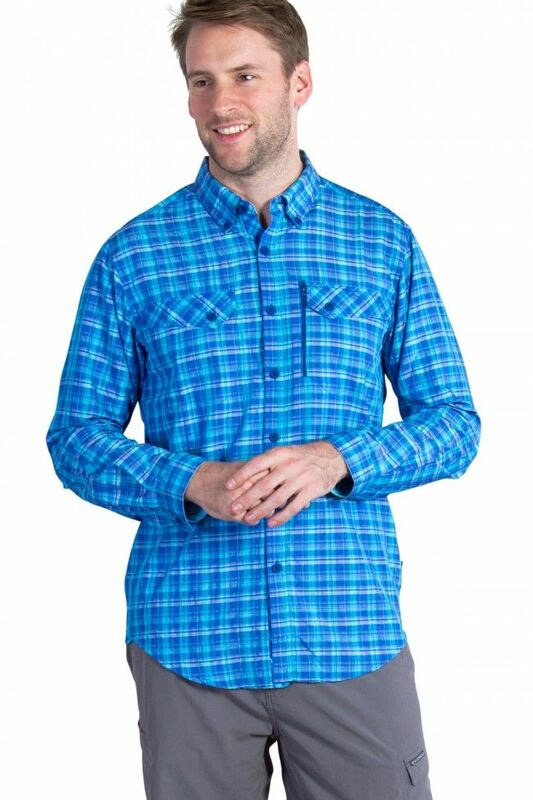 Back-yoke shoulder vents and jade-infused, UPF 50 fabric make it the perfect shirt for wild whitewater or a sweaty city hike. Two front button pockets, one front vertical zip pocket with mesh lining. Breezy and dry, Sol Cool™ Jade woven fabric is embedded with jade dust to decrease skin temperature by 4°F, wick away moisture, and inhibit odor.